September 10, 2018 September 5, 2018 / Elizabeth T.
With today’s booming digital age, it’s no surprise that our devices have become one of the easiest ways to show our personal style and aesthetic! One of my favorite ways to show a little bit of my personality is through customized phone cases. 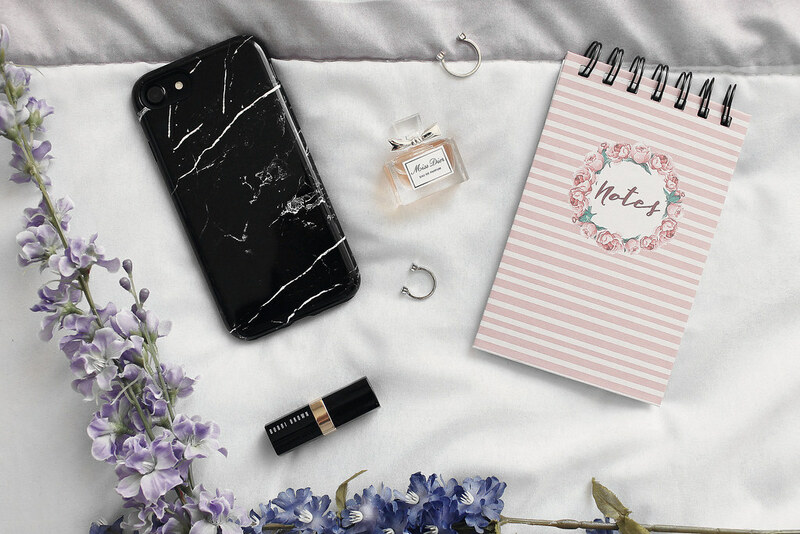 With CaseApp, one of the trendiest Swedish custom phone case and laptop skin brands in the market right now, you can design personalized cases and skins that are unique to you, which ensures that it’s a one of a kind design that reflects your personal style! I love how convenient their unique designing tool is to use, as it lets you customize exactly how you want your case to look! 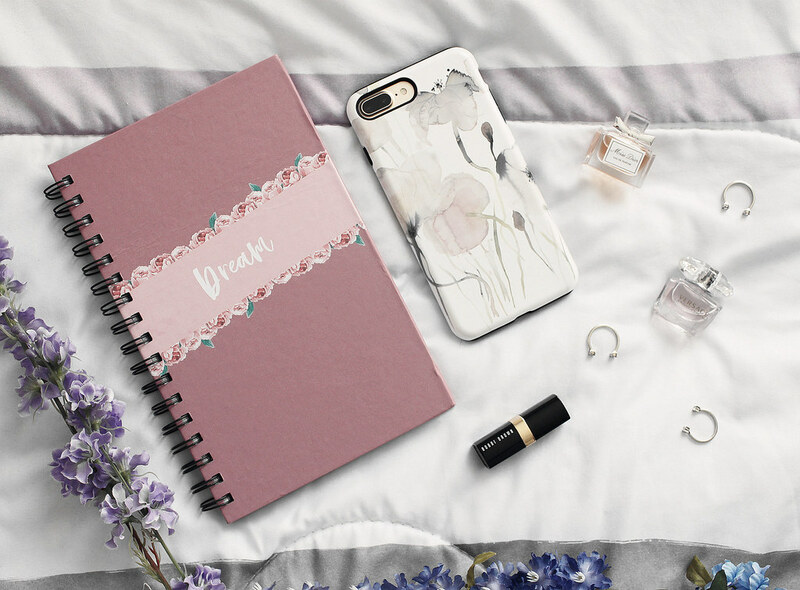 Whether you want to compile a collage of personal photos or simply just have an inspirational quote on your case, CaseApp can definitely help you design and create a custom case that’ll be the perfect statement piece to complete the image you want to present to the world! 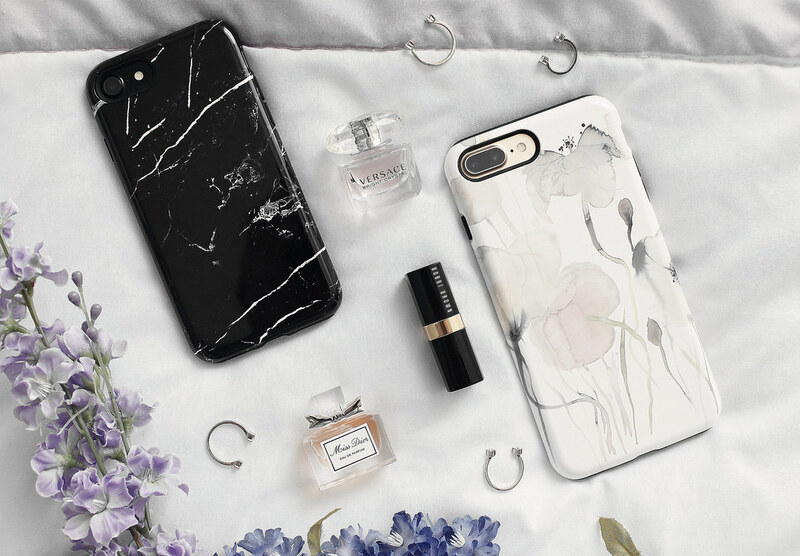 For those of you want to design a personalized case/skin as a gift or for yourself, I’ve teamed up with CaseApp to offer you all a 20% off discount code! Just type in 20CLOTHESTOYOU at checkout (expires 9/21/18), and 20% will automatically be deducted from your purchase! What do you think of this personalized phone cases? Also, for the chance to receive a free phone case/laptop skin, check out my Instagram post here! Good luck to all who enter! **I received these complimentary products from CaseApp. All opinions are my own. I love my CaseApp phone case! Super cute and trendy for sure! Beautiful cases, I worked with them in the past and still have their cases. Great designs!